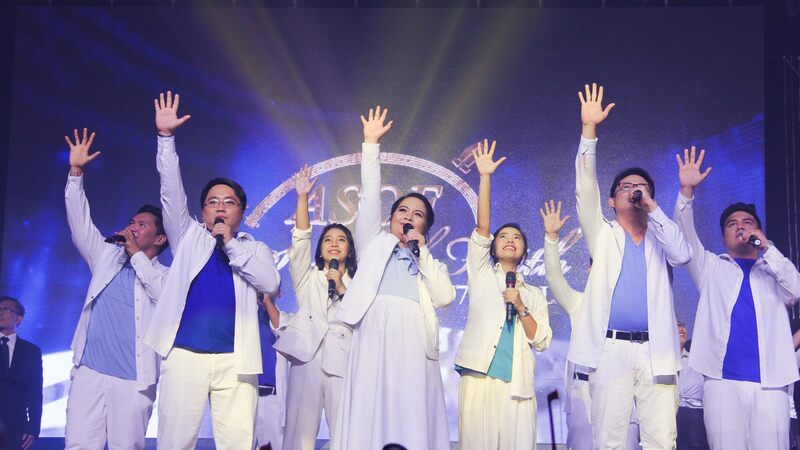 The Members Church of God International (MCGI) showed unwavering support to the Songs for Heroes concert series as its third installment was staged on October 31 at the Mall of Asia Arena in Pasay City. 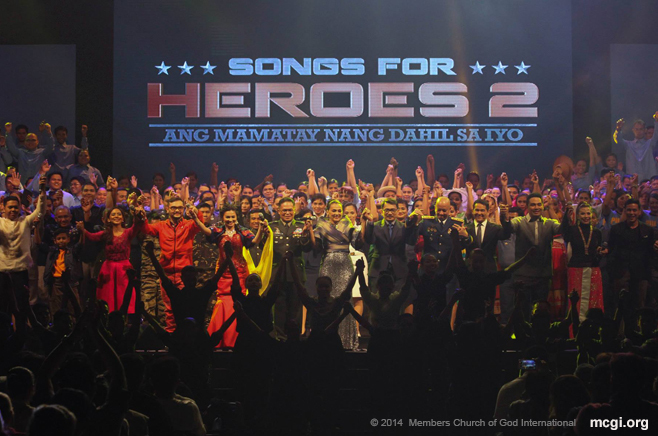 Songs for Heroes 1 and 2 were likewise backed strongly by MCGI in June and March 2015, respectively – with the former dedicated for the “SAF 44” who died in the Mamasapano Clash. The latter (themed “Ang Mamatay Nang Dahil Sayo”) honored Filipino soldiers and policemen who died in their line of duty. 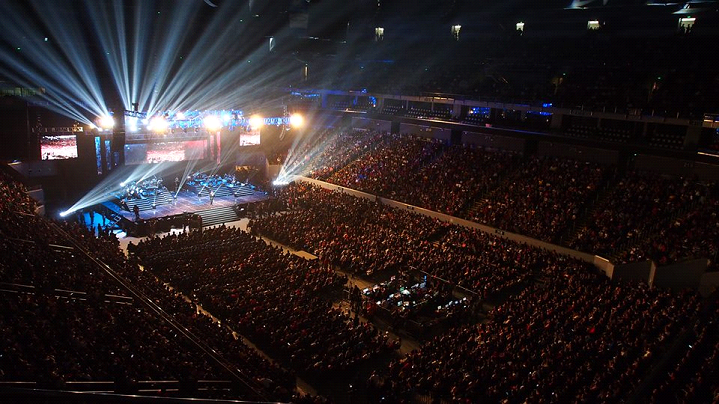 Again filling the concert venue to the brim, the eager spectators took part in the Song for Heroes 3 that raised Php 8 million-worth of cash assistance to the uniformed men of the Armed Forces of the Philippines (AFP) and the Philippine National Police (PNP) who fought for peace during the five month-long siege in the Mindanaoan city of Marawi. 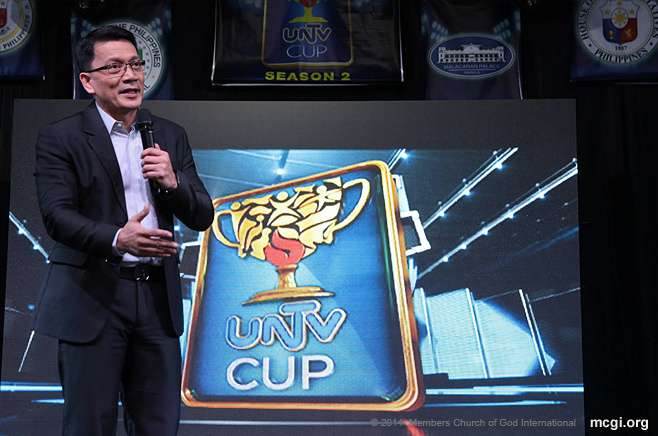 In less than a month, the first Songs for Heroes charity concert materialized, as supported by MCGI, and through the partnership with public service channel UNTV, presided to by Kuya Daniel Razon, who is also the assistant overall servant of the religious organization. Songs for Heroes 3 featured various performances by OPM artists, the Wish 107.5’s Wishful 20, and some members of the AFP and PNP. Singing and dancing to patriotic songs such as “Kapayapaan,” “Ako’y Isang Pinoy,” “Isang Bangka,” and “Isang Lahi” among others, the concert-for-a-cause centered on the theme of nationalism. 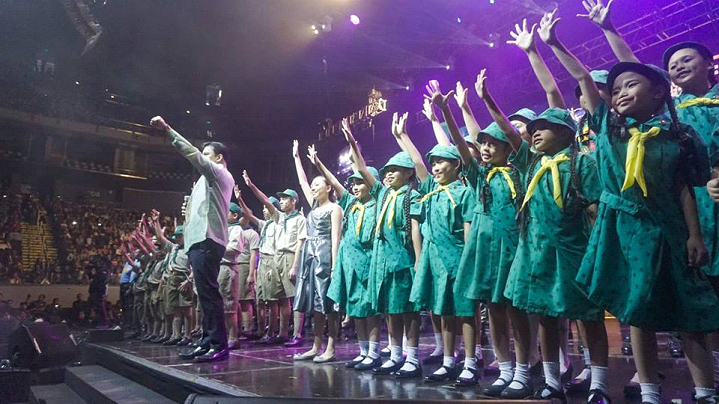 Filipino artists who conquered the stage included Jamie Rivera, Aia De Leon, Jett Pangan, Dey Dimaculangan, Jason Dy, Darren Espanto, Kris Lawrence, Bo Cerrudo, Plethora, Mela, and Leah Patricio. In his speech, Bro Eli Soriano expressed his desire to give more support to the fallen heroes of Marawi and their household by giving them each Php 50 thousand-cash assistance, besides the financial aid granted to the AFP and the PNP. 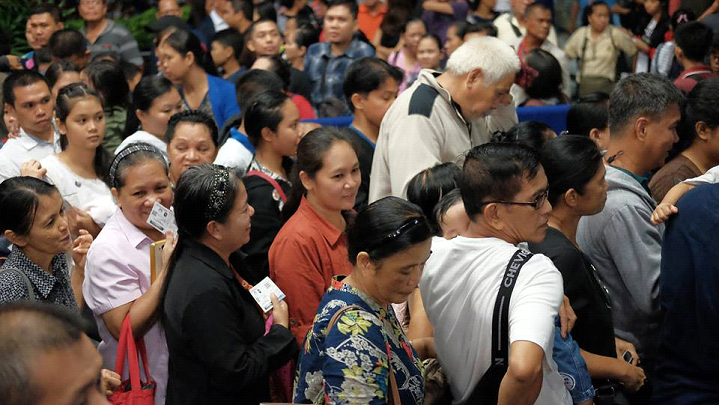 With God’s help, MCGI will again take part in this upcoming endeavor.